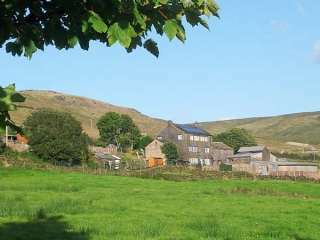 Found 2 holiday rentals in Diggle, Saddleworth. This semi-detached barn conversion is located in the Peak District of Diggle and can sleep two people. 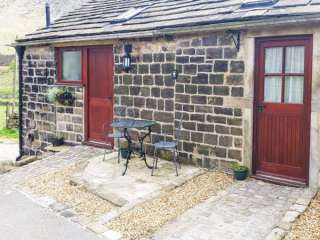 This semi-detached barn conversion is located in the Peak District of Diggle and can sleep four people in two bedrooms.